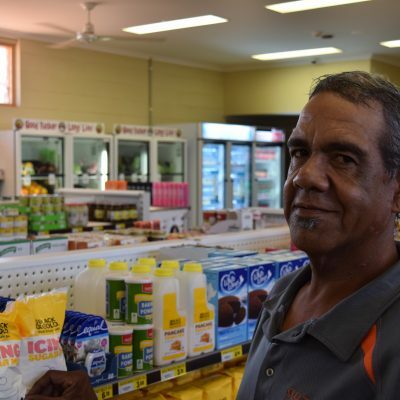 People with skills in a wide range of areas make up the Outback Stores team. 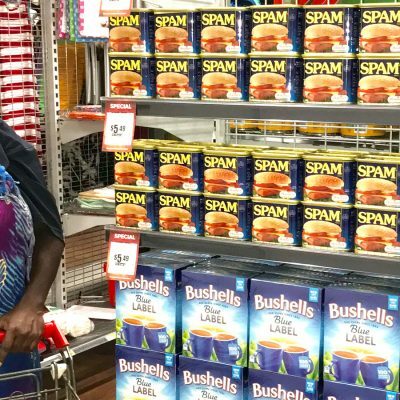 If a job where you can make a positive difference in the health, employment and economy of remote indigenous communities appeals to you, Outback Stores can offer an exciting, rewarding career. 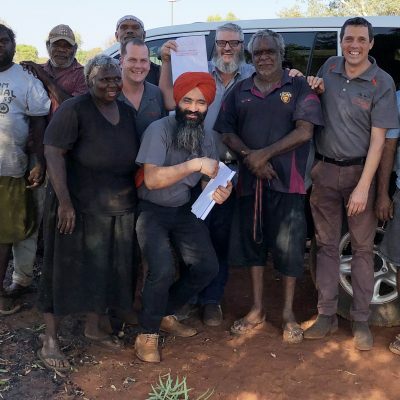 Jobs vary from working in the field with Aboriginal people to positions in the Darwin support office keeping the wheels of the organisation turning. Whilst we don’t always have positions available below we are always interested in hearing from driven, resilient, energetic, down to earth yet professional individuals who are interested in joining our team. Please send our recruitment team an email at recruitment@outbackstores.com.au with your resume and why you think you are a good fit for the business. If a position opens up that we think may be great match, we can then contact you. Applicants who are applying for Store Manager roles must complete the online application form using the button below. If you are interested in applying for a vacant position at Outback Stores forward your resume to us. Mail: Human Resources Outback Stores PO Box 1953 Berrimah, Northern Territory 0828. 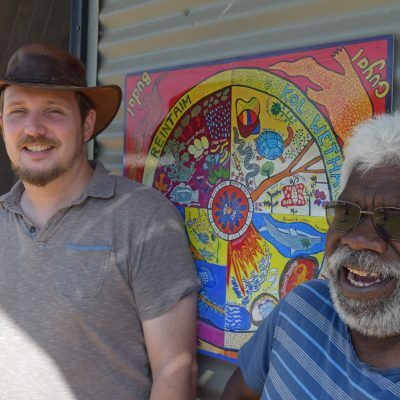 Outback Stores acknowledges the traditional custodians across the lands on which we live and work, we pay our respects to elders both past and present. Making a Public Interest Disclosure to Outback Stores Pty Ltd under the PID Scheme. Detailed advice on how to make a public interest disclosure can be found on the Commonwealth Ombudsman’s website at the following link: www.pid.ombudsman.gov.au. The Commonwealth Ombudsman’s website also contains further general information on the PID scheme. If you wish to make a public interest disclosure to Outback Store Pty Ltd or require further information about how Outback Stores Pty Ltd operates under the scheme, please contact info@outbackstores.com.au.